I’m a big fan of lists… really, for anything in life. But especially for holidays, birthdays, and general gift ideas. I also don’t enjoy when people deviate from the list because I put a lot of thought into it and those are things I truly want. With that being said, some people have surprised us with the best gifts that I never would have known I needed/wanted but they turn out to be my favorites. Some highlights over the last few years: a family friend painted the most breathtaking portrait of CJ and I as a wedding gift, that same friend’s husband sewed the most beautiful quilt for Claire for her 1st birthday and my sister sewed a beautiful quilt for her baby shower gift that we use every single day, my sister made a shadow box of keepsakes from my wedding as a gift, my uncle gave CJ and I my grandparents’ silverware set as a wedding gift (I cried), and I’m sure there are more I’m forgetting to list. As you can see, I’m sentimental and these are all near and dear to my heart. 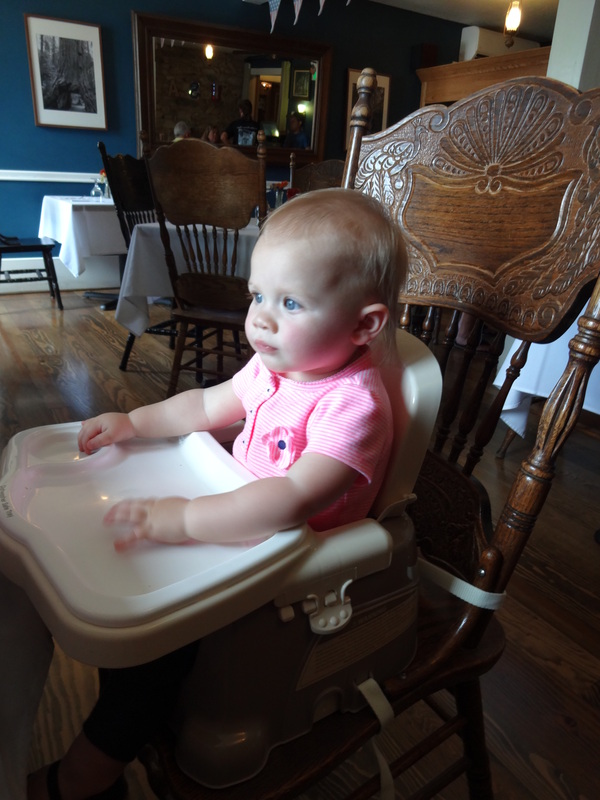 Anyway, fast forward months later when we were trying to lug our high chair back and forth to my parents’ house for dinners and when Claire kept trying to climb out of every single restaurant high chair, we knew we needed to try something different. 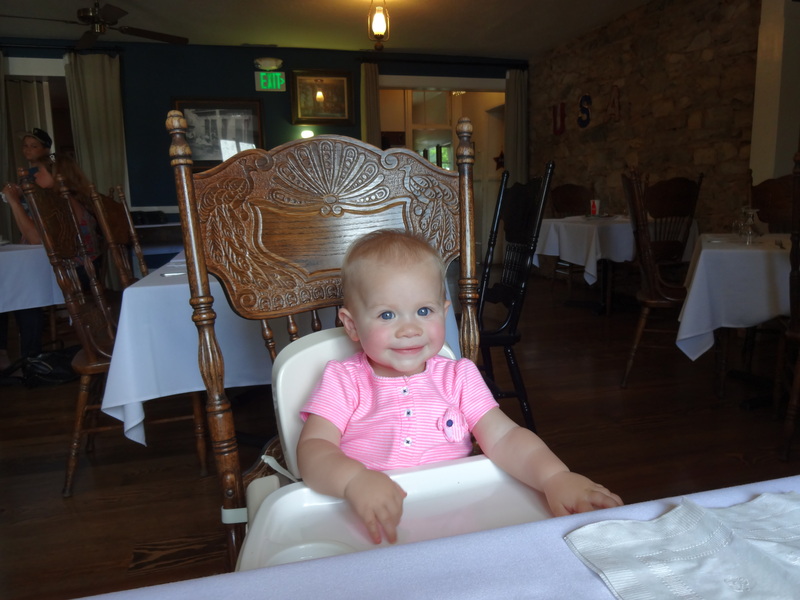 We decided to finally try the booster seat and all I can say is… What a lifesaver!!! Claire can’t climb out (and only attempts to when she’s done eating), we have a clean surface for her to eat on (versus at a restaurant where she will pick up and flip over plates if we put on in front of her), and it’s lightweight and convenient to travel with. We are so grateful they deviated from our baby registry to give us something they knew we needed, even if we had no idea! What have you discovered you can’t live without?